Description: Eleven color pallet that gives you that sophisticated look. Works perfectly for daytime or evening giving you that long lasting effect. 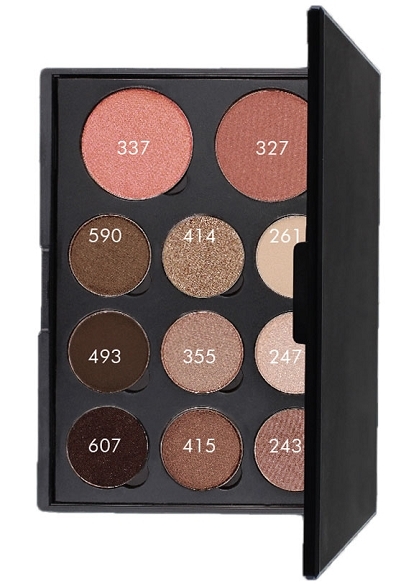 It includes two blush shades that can be used as eyeshadows as well.